Your Professional and Innovative Staffing Partner. 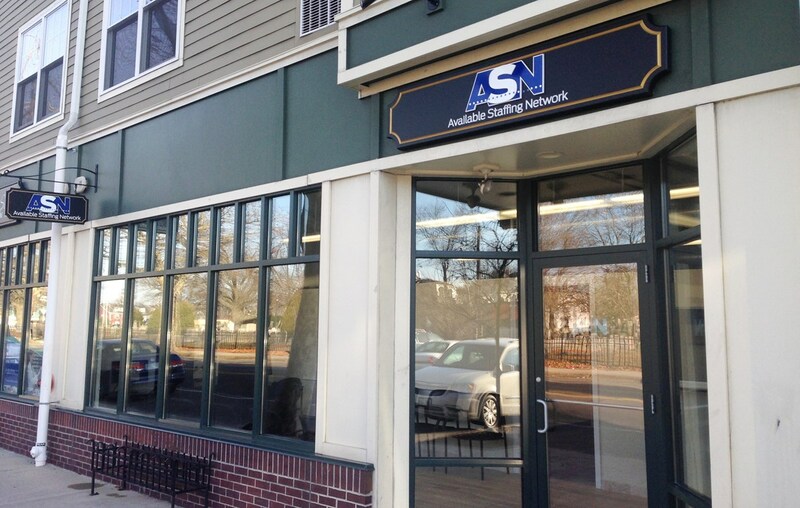 ASN strives to always exceed client expectations. Our foundational values are respect, honesty, and dignity for clients and candidates. We seek to support and empower our local communities by consistently providing the highest quality workforce available, on budget, on time, every time. Available Staffing Network prides itself on its’ culture of confidence. By providing rigorous in-depth screening of applicants, including e-verification, drug testing, language proficiency, work histories, references and thorough background checks, we are confident that our candidates will exceed your expectations. Because of our culture of confidence and our responsive, customized approach to your specific needs, we not only encourage, but we insist that you hold us accountable. When your assigned staffing specialist makes a commitment, you’ll have peace of mind in knowing that we will deliver. If you are a job seeker, our applicant to candidate process is rigorous, but we promise it will be rewarding. Your relationship with ASN will also be based upon honesty, dignity and respect. We will make every effort to support you in your career aspirations, including: resume building, e-verification assistance, language classes, interviewing skills, and a variety of other pertinent self-improvement skills. When you qualify as a candidate with ASN, you can be confident that we will do everything possible to place you in the best opportunity for your qualifications.